Simply our best videos, recently produced. 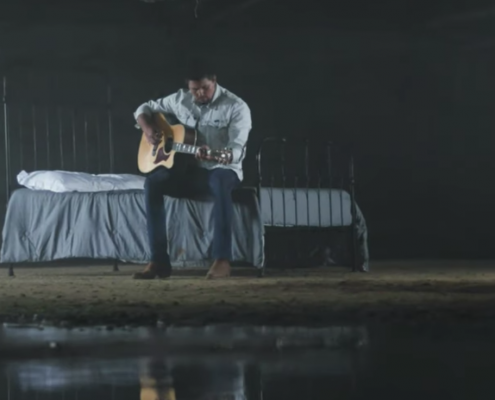 Here is the official video for Joe Lasher's single "Stay With Me Tonight". 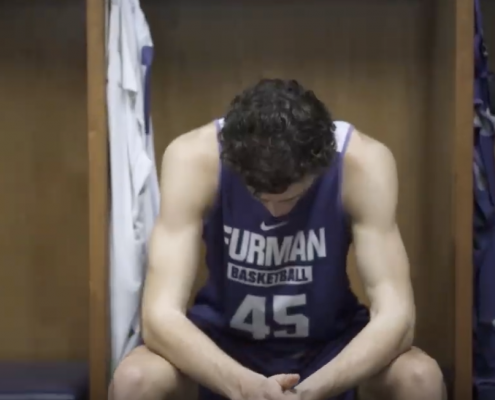 A glimpse of Furman University's Men's Basketball team and some of the players that helped lead their record-setting season. Flowing along the northern border of the Great Smoky Mountains National Park near Gatlinburg and Pigeon Forge, the small mountain streams of the Smokies become an adventurous river with continuous action. This video captures the fun & excitement of the Pigeon River. 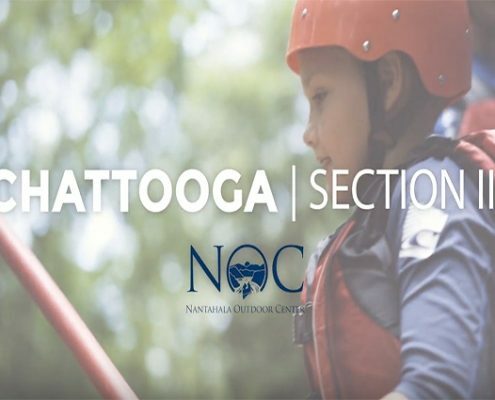 Southern Living called rafting the Chattooga "The #1 Thing Every Southerner Ought to Do." With numerous swimming holes, Class II-III rapids, and a Class IV grand finale at the famous Bull Sluice rapid, Section III is perfect for families and children eight-years-old and up. 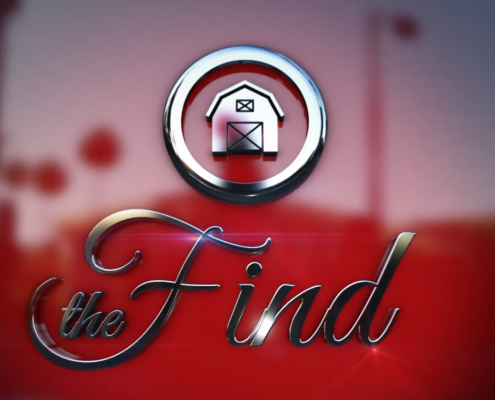 Original entertainment developed by Bclip Production as reality entertainment for broadcast. 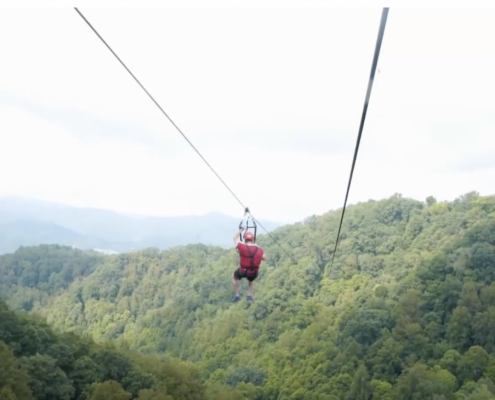 Navitat is an industry leader in tree-based adventure. It is their mission to help guests experience trees in unique and exciting ways. This video captures a birds-eye view of their services. Whether it's tree tours, mountain tours, or RTV excursions, adventure awaits! 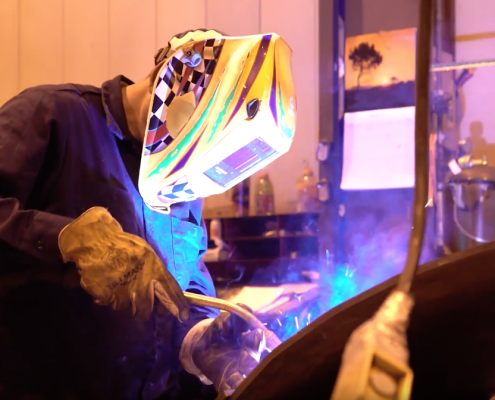 This video was produced to share a vivid display of NCI's love of the iron metalwork craft, through the eyes of the grit and artistic delicacy that goes into each handmade piece. 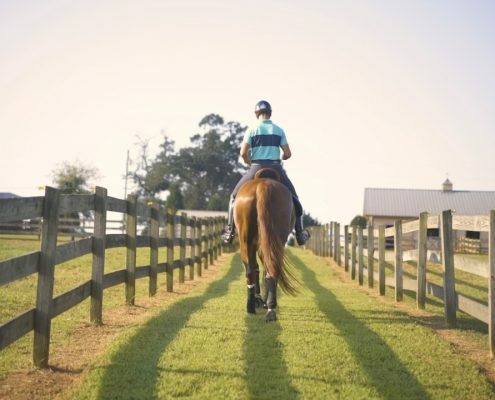 Julio shares his journey through the deeply connected world of riding horses that started early in childhood and brought him to compete in the world games. 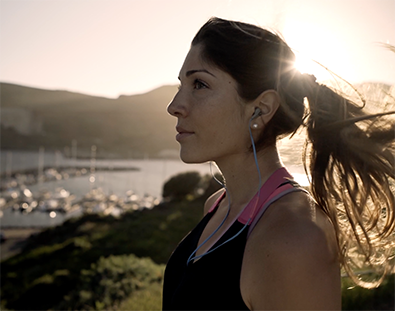 Arup's mission is to "shape a better world." Watch this mini documentary on their ambitious project in San Francisco that is committed to the build of a pedestrian addition to the Bay Bridge. 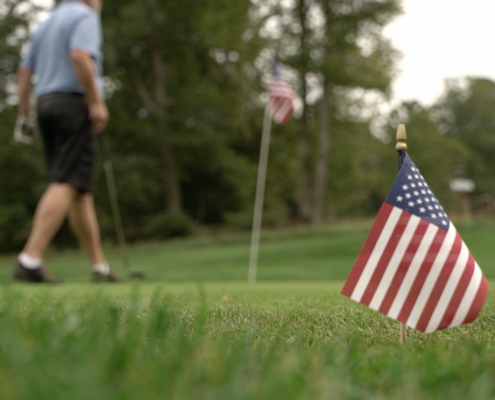 No Barriers hosted their 7th Outdoor Classic this year, benefiting veterans and others involved in their empowering programs, and Bclip had the privilege of capturing the event. 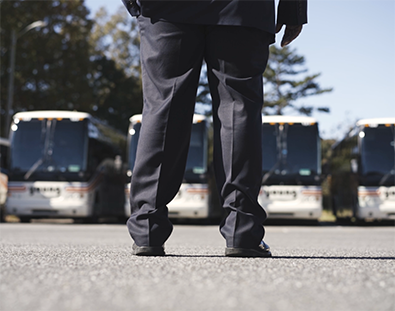 Young Transportation is proud to host opportunities for drivers looking for a rewarding career, complete with variety and a warm, welcoming company team. Watch to see the first-hand testimonials of operators who have had the pleasure to work with this great business. 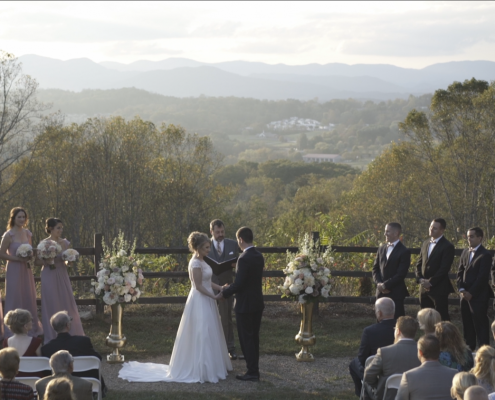 Biltmore has been employing folks in WNC since the 1890s, and the family continues to host its employees like they host their guests. 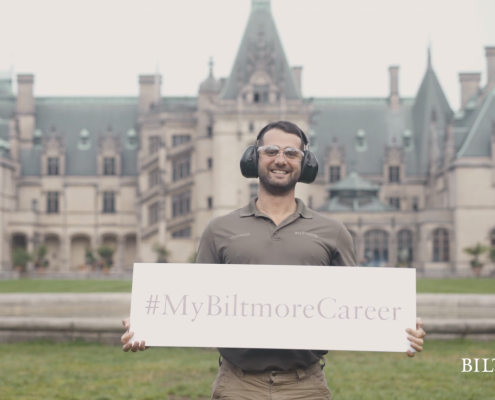 This video takes a look beyond the gates at a few of the many men and women that make Biltmore's exceptional hospitality possible. Charles T. Koontz Intermediate is a "Leader in Me" school, dedicated to educating and evolving students to become strong leaders by promoting the 7 Habits of Highly Effective People. 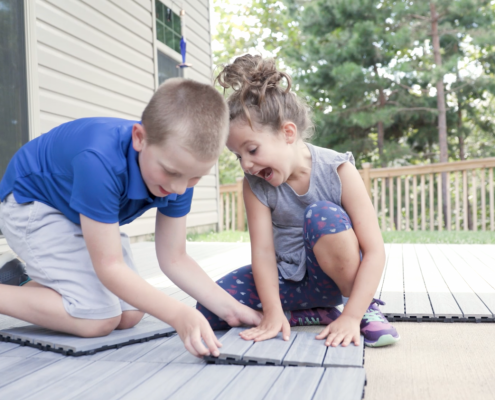 NewTechWood Naturale Deck Tiles - So Easy, A Kid Can Do It! NewTechWood Ultrashield Naturale deck tiles are so simple and effective to install, a kid could do it! Watch these youngsters show you how it's done. 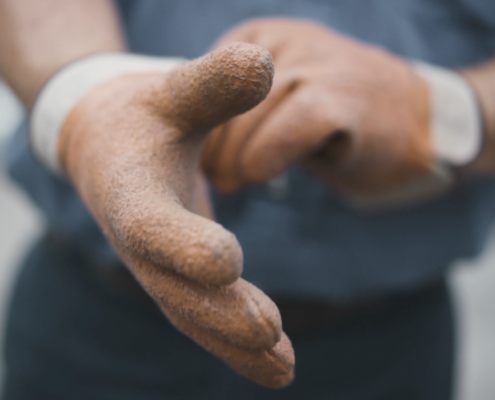 Watch this overview highlighting the best of what it means to work for Blossman Gas and the wonderful things their team has to say about working with this thriving business. 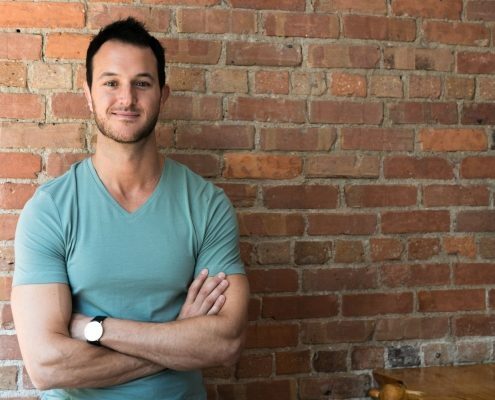 Empire Flippers has provided a secure, professional online platform for Travis Jamison to buy and sell profitable online businesses. Hear his testimonial about working with this innovative company. When people say “sports in Asheville,” chances are the Asheville Tourists baseball team or the UNC-Asheville Bulldogs men’s basketball team come to mind first. 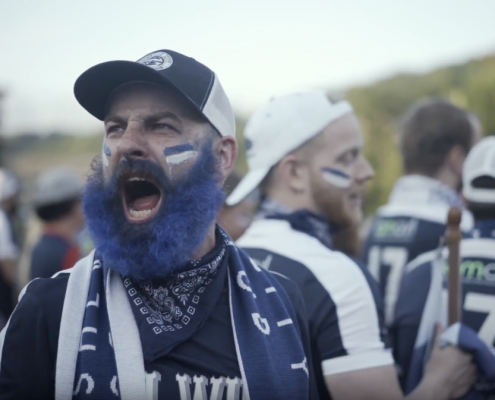 In the past year, however, the Asheville City Soccer Club (ACSC) has rapidly captured the area sports-loving public’s mind. 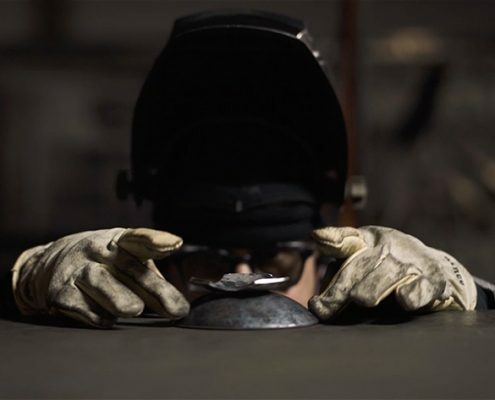 From vibratory feeders to entire process systems, General Kinematics creates the solutions you require to process even the most difficult materials. Founded in 1826, this private university is located in Greenville, South Carolina. Modern, sophisticated academic buildings are complemented by comprehensive athletics, recreational and social facilities. Saint Lucia #LetHerInspireYou. A sensorial experience that will feed your spirit with flavours she has gathered from the earth, the sea and her people. 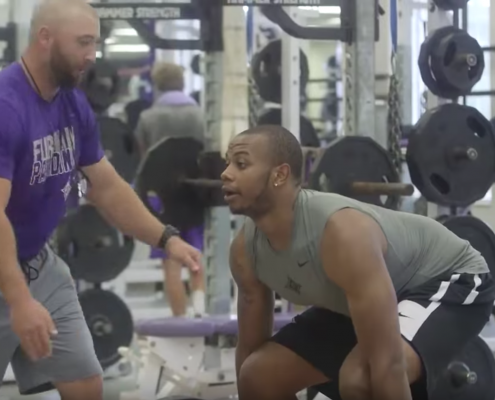 This is the first in a series of videos that talks about life after football, and supporting student athletes in their life transition from the field to the business world. 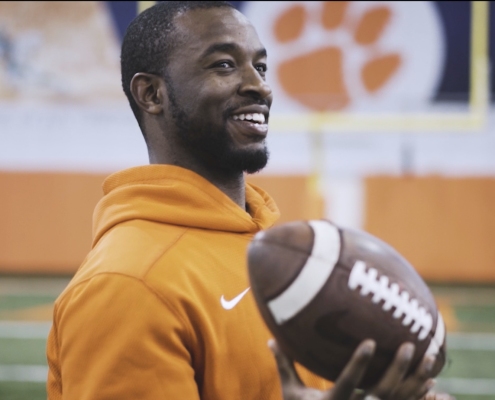 Watch this video to know more about the career transition of former Clemson safety Robert Smith. M7 Event Solutions is a special event facility management and catering company. M7 has a full-service kitchen with a talented Executive Chef who can go from creating a simple yet delicious meal to a grand elaborate display. This short video will ignite your imagination to the endless possibilities of the STOK™ Insert System. 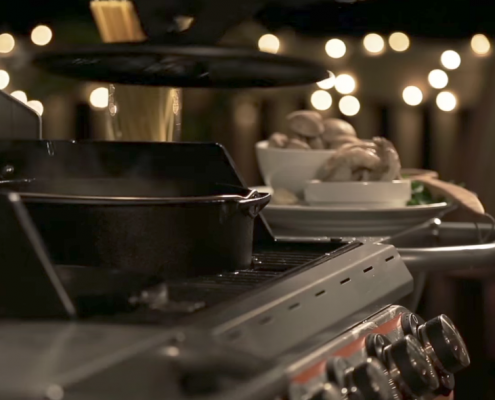 Watch as we prepare shrimp and steamer clam pasta all prepared using the STOK™ Quattro Grill. 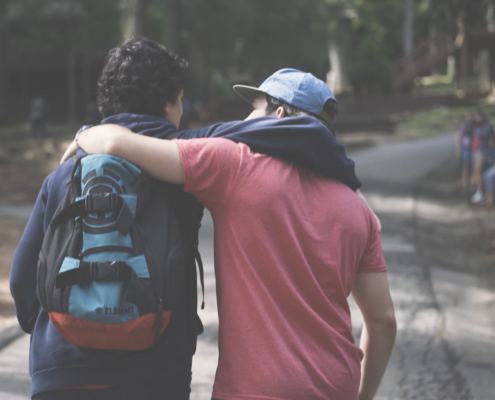 Campers from California to Maine and beyond travel to Camp Highlander each summer to play, learn, and grow together. 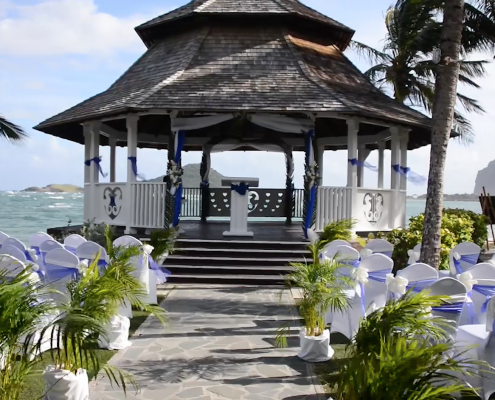 Whether you choose to walk down the aisle or down the shore, Coconut Bay provides the ideal backdrop for glorious celebrations of any size. Receive a quote on your project within 48 hours.